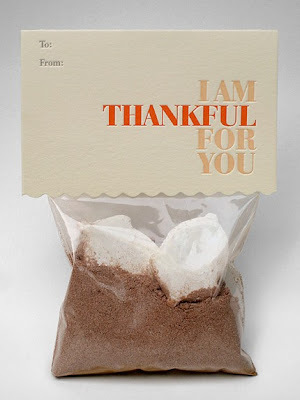 delight by design: Happy Thanksgiving! Thank you so much to all of the bloggers that inspire and encourage me on a daily basis and all the readers that keep coming back! This so cute! Thanks for sharing it.